The American Academy of Pediatrics says that between 36 and 48 months of age, your preschooler is working hard to develop her memory skills. From now on, she will delight you by completing the lyrics to beloved songs, finishing sentences from her favorite storybook, following 3-steps instructions, matching objects to their pictures or drawings, and even remembering long parts of a story or movie! 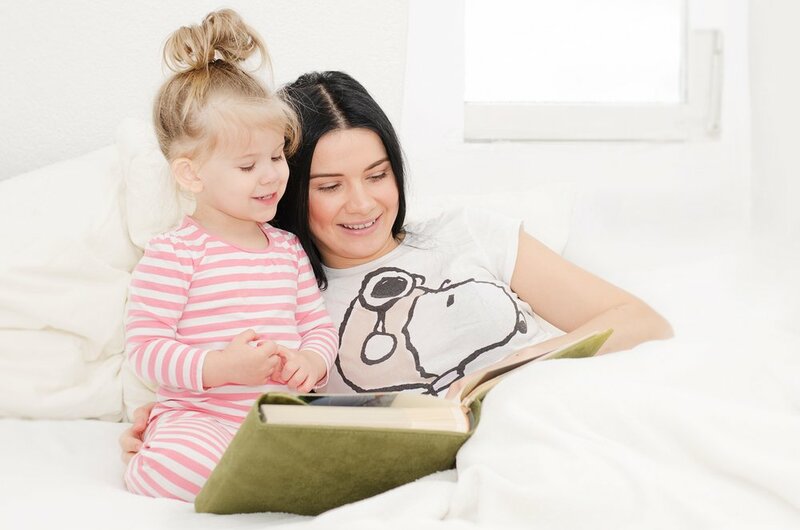 Your child’s memory started developing before she could use language to recall experiences, and in the two previous years, your kid relied on her senses and feelings to store and access past important events. This sensorial feature of memory continues throughout a person’s lifetime: adults also find it easier to remember events that are linked to strong emotions or bodily experiences, like surprise, love, anger, or fear. Memory skills are all about making as many connections as possible between a new thing and similar ones that are already stored in the mind. So, the more aspects of an object or event your child experiences, the easier it will be for her to link this new memory and store it. In 2010, a team of researchers from Loyola University published an article in the journal Experimental Child Psychology that looked into how children’s memory skills changes and progresses between 24 and 30 months of age. They tracked a group of kids across this 12-month period of time. They measured their different cognitive skills and how they interacted with their memory capacity, and found that there’s a strong relationship between the children’s language skills and their ability to recall memories when asked to, and that this relationship increased as time passed. They concluded that while from a very young age emotions are important for storing memories, once the language skills start to develop during the preschool years, having the right words to refer to a past experience is crucial for memory recalling.